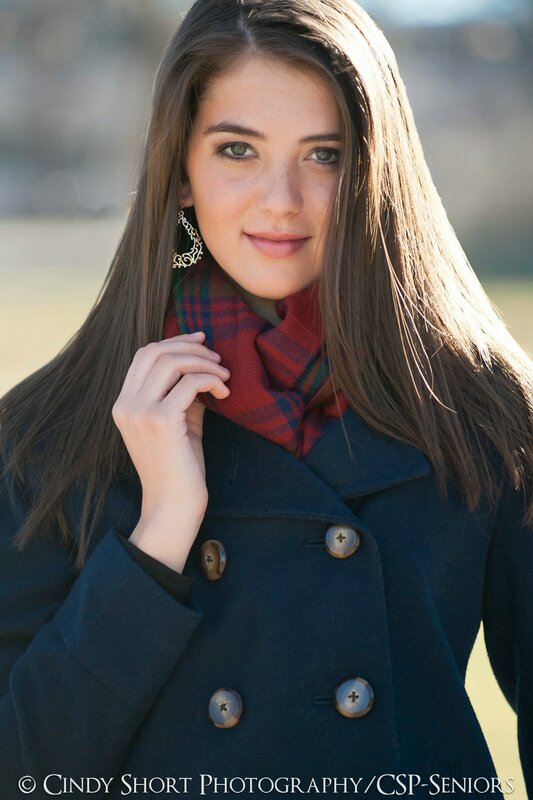 When you see Hannah Manning's Senior Photos, you will be struck by her natural beauty. In fact, you might mistake her for a "J. Crew" model. 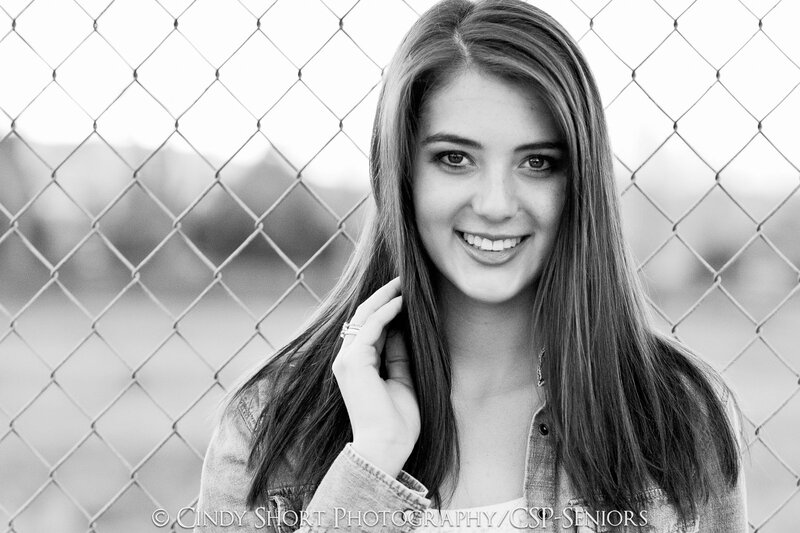 But there is so much more to this 2014 Rocky Mountain High School Senior. For example, she is a very successful student. 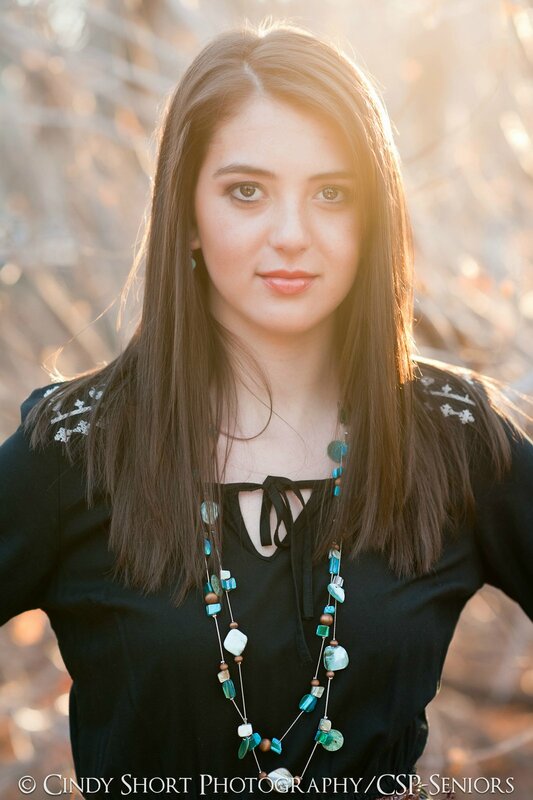 Her academic prowess in high school has prepared her for the next step: majoring in Biochemistry at Colorado State University. Her Dad, a CSU professor, is pretty excited that he will be sharing a campus with his daughter! 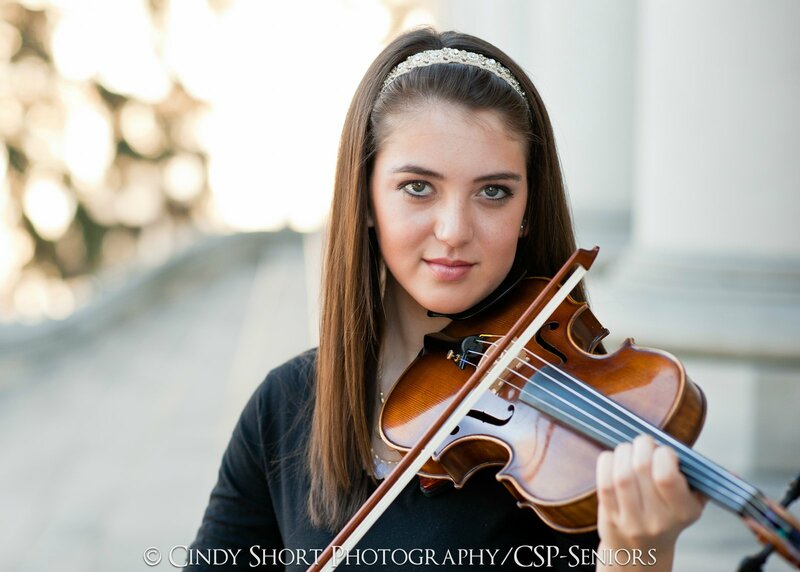 In addition, Hannah is a talented violinist and part of Rocky's amazing orchestra. 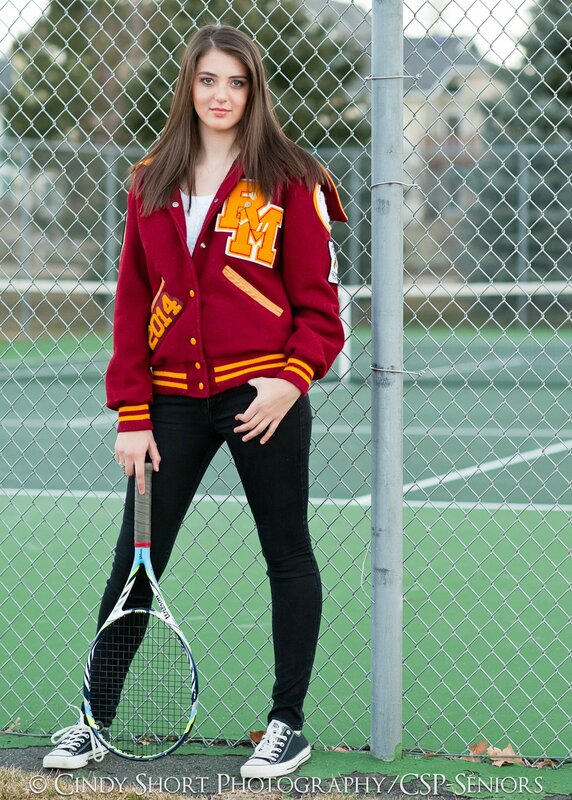 And, this girl is an athlete playing #2 singles on Rocky's Girls Tennis team. All of this becomes even more impressive when you realize the medical challenges Hannah has conquered recently. Hannah had Femoral Anteversion, a genetic condition causing the thigh bone to rotate inward. This condition was so painful, even walking was difficult. Two years ago, Hannah underwent surgery to correct this condition. The surgery included breaking her femur bones mid-thigh, rotating them 25 degrees and inserting rods and screws to hold them in place. Recovery, which included almost one year of physical therapy, was difficult and painful. But Hannah went from navigating a wheelchair to playing tennis in just 8 months! Her determination and attitude is inspiring! 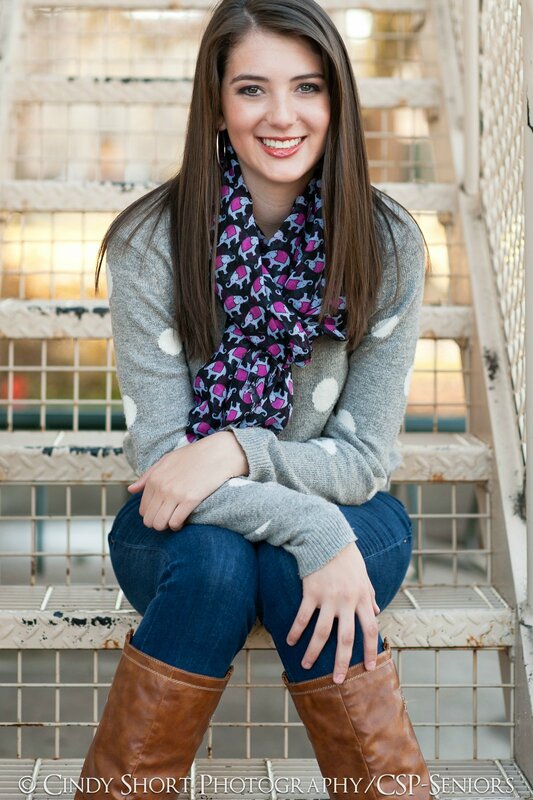 The more time I spent with Hannah, the more I realized just what a remarkable young woman I was photographing. Her joy of life was contagious and super fun to capture. Congratulations on your Graduation Hannah! 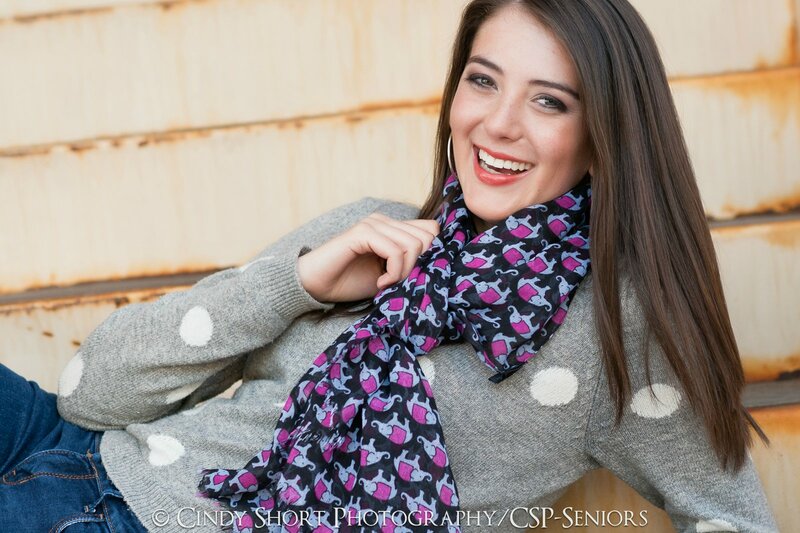 Cindy Short is a Colorado photographer who creates fashion-inpired High School Senior Portraits.. Her background in journalism, naturally stirs her to want to tell your story. Cindy will help style your session to create something special for you and offers design services for creating wall art, framing and collages that compliment your home as well as beautiful keepsake albums. Cindy's family includes her husband, Bryan, three children and the most beautiful granddaughter in the world. Her family also includes two dogs and a kitty cat. Noriko Garofalo - Absolutely beautiful pictures and an amazing story!!! !